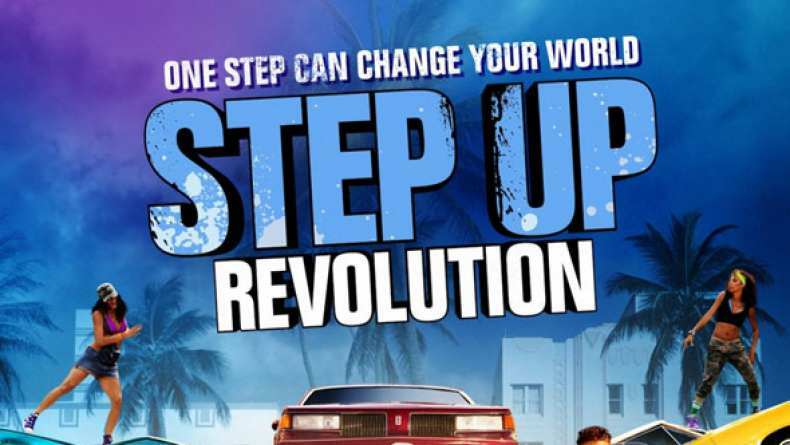 Interview with Cleopatra Coleman, who plays Penelope in Step Up Revolution. 2. On what the audience can expect.